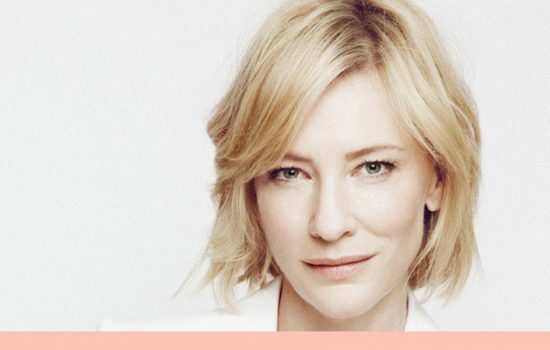 Cate Blanchett on her routine, wellness and health. 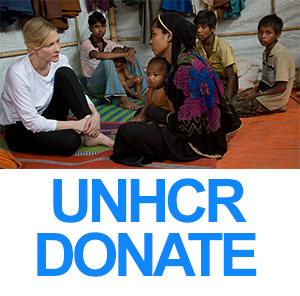 She’s played a a rock legend, a jilted ex-girlfriend, and an elf, and that was just in 2007, so it’s hard to believe that these days, Cate Blanchett is working more than ever. Ahead of the screening for her most recent film,Carol, Blanchett joined SK-II to debut the Japanese brand’s newest pietra-infused product, a “midday” essence, and a pop-up shop. It was there that the Cut caught up with Blanchett and discussed her once-a-week workout routine, wellness as a marketing ploy, and shopping at macrobiotic stores.